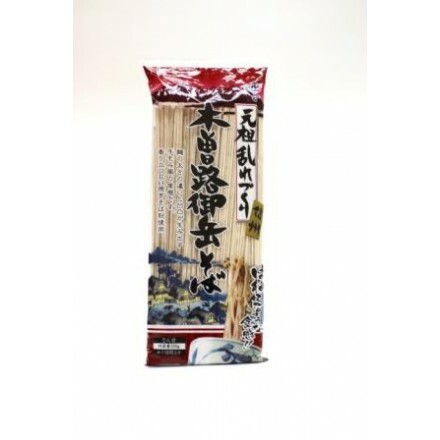 This noodle is produced with fresh water from Kiso Ontake Mountains under cool temperature of Shinshu Kaiden plateau. It is manufactured with specific process to make asperities on the surface of noodles so that it doesn’t stick to each noodle and we can enjoy its texture. 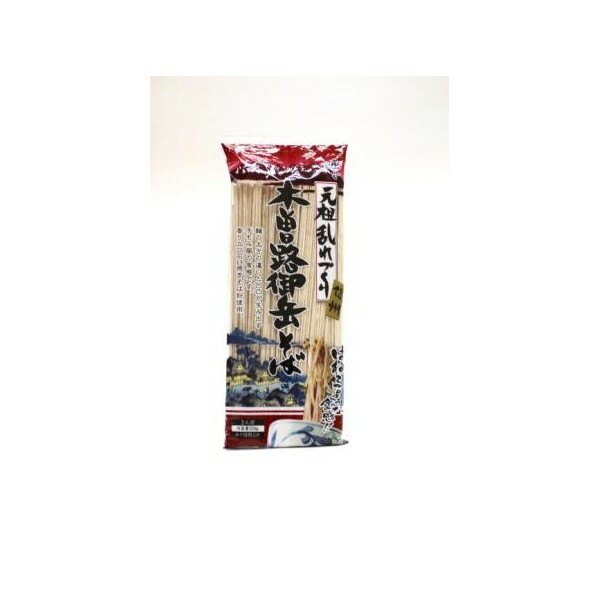 Specific process of manufacture：Each noodle has asperities on its surface to enjoy special texture. Stone-ground buckwheat powder: Flavorful texture by being grounded with stone. Quality water: Quality water is essential to make noodles. That’s why fresh water from Kiso Ontake Mountains is used for manufacturing. Boil water (1.5L) for 100g of noodle→ Put noodle in a pot & boil for 5 minutes→Take out, drain in a colander, wash with water & serve on a dish with seasoning soy sauce & condiments. ※For eating in hot, boil for 4 minutes, drain in a colander, put in a bowl & add hot seasoning soy sauce on it.